Mr. Michael Turk holds Blackbelt ranks in both Escrima and Tae Kwon do and has been involved in Martial Arts for 25 years. He has taught numerous classes and seminars covering a wide variety of Martial Arts disciplines. Additionally he was past Vice President of WEKAF - USA and has numerous World Championship titles in competitive Escrima. Mr. Turk is also available for private lessons and seminars. Please feel free to drop by and participate in any of the classes on the schedule. 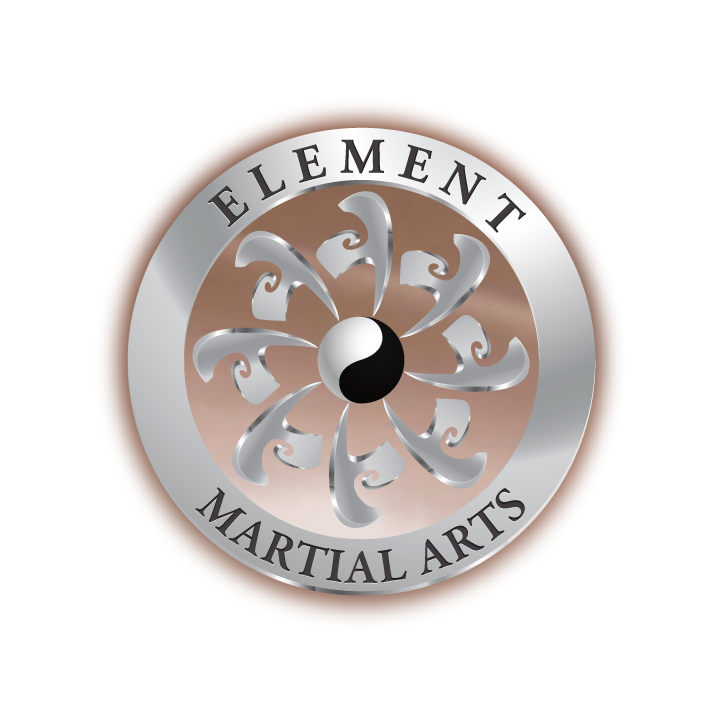 Prior Martial Arts experience is not necessary and students from any style are welcome! Mr. Eulalio Ortega was born and raised in Woodland and is the only Tae Kwon Do and Brazilian Jiu Jitsu Blackbelt instructor in the area. His passion for teaching is a result of his desire to empower students to reach their full potential. 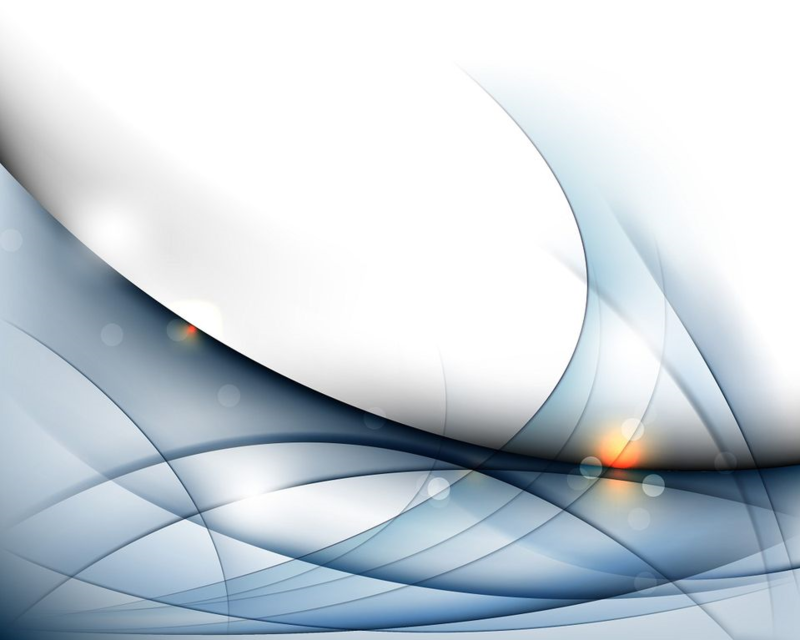 Like instructors before him, his classes are complete, challenging and focused on the practical application of technique to real world situations and or competitive applications when appropriate. 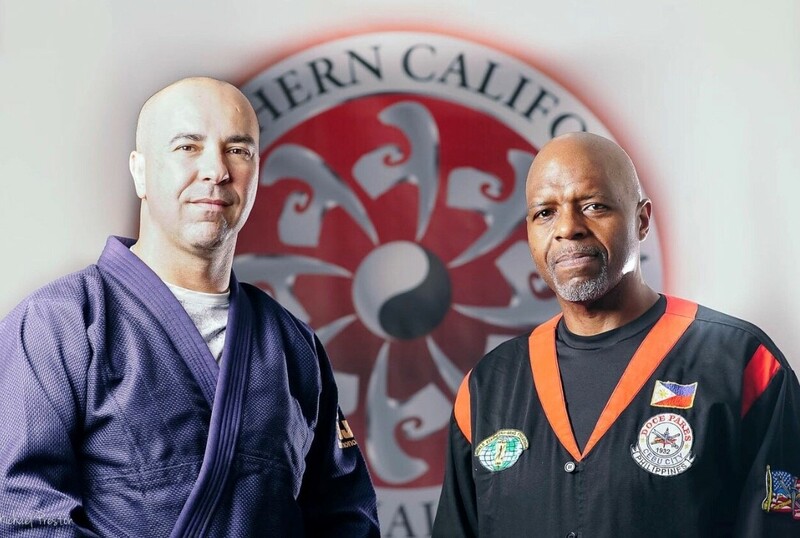 Mr. Ortega is a graduate from the California State University of Sacramento with a degree in Psychology and has been training in various Martial Arts for over 23 years. He is available for private lessons and or self defense seminar's when not on the mat.